The one unique aspect of Sonia Gandhi as Congress president was that she did not have a caste. It is an attribute none of her predecessors post-Independence can claim. She wasn’t a Brahmin although she had been married to one. A person is born into a caste; he and she can’t acquire one regardless of their marriage, eminence or everydayness. This profound truth of Indian society placed Sonia beyond caste, which constitutes the nucleus of support of every Indian politician. Given that she was born a Christian, her religion couldn’t also be used to configure her political personality in a predominantly Hindu country. Sonia’s challenge was to overcome her caste and religion deficits to build for herself a political personality that would make her acceptable to people and benefit the Congress as well. On top of it, her foreign origin was a handicap in a country which had won its Independence after decades of mounting a non-violent movement against the British. 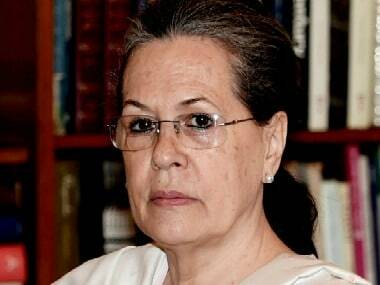 When Sonia took over the moribund Congress in 1998, her foreign origin sparked off a series of cracks. None as biting as the one which predicted that a foreigner (AO Hume) established the Indian National Congress, a foreigner (Sonia) will preside over its liquidation. Yet six years later, in 2004, Sonia led her party to a triumph in the General Elections to Lok Sabha, largely because she stitched an alliance with a slew of regional outfits, even pragmatically accepting her party to become a junior partner to some, for instance in Bihar. Pragmatically too, she chose not to become the prime minister, a post which many, including her allies, were egging her to take. Not required to shoulder the responsibility of governance, Sonia took to constructing a political personality for herself that transcended caste and religion, and precisely what the founding fathers of the Indian Constitution had hoped for. She rooted her political personality in the modern notions of citizenry, batting for rights that members of the modern nation-state expect. It is said she overcame the reluctance of the "brains" inside her party to have the government of Manmohan Singh pass the Right to Information (RTI) Act and the National Rural Employment Guarantee Act (NREGA). The RTI Act symbolised the idea of providing a participatory role to citizens in a democracy. The NREGA reiterated the idea that the poor required the special attention of the State and could not be left to the market’s mercy. An idea that was gradually lapsing into obsolescence as India was all set to adopt the dominant development paradigm of "growth for growth’s sake". The RTI and NREGA triggered a slew of rights-based legislations such as the Forest Rights Act, Right to Education Act, National Food Security Act, etc. It brought about a qualitative change in the political discourse and trained the spotlight on the "wretched of the earth", so to speak. These rights-based legislations enabled Sonia to acquire a new political personality — that of a leader who believed in the idea of building a welfare state, who wished to reach out to people on the basis of nurturing and preserving their interests, not merely on their caste and religious identities. After more than a decade of the bruising politics of Mandal and Mandir, during which the rise and fall of Sensex also became a national obsession, the politics of interest acquired a new significance. This shouldn’t make us think that Sonia possessed a revolutionary zeal. Her concern for the poor belonged to the European capitalist tradition which introduced welfare measures to check the expansion of communism. Perhaps her concern for the poor can also be linked the notion of charity among Catholic Christians, in whose faith and custom she was brought up. Sonia’s idea of welfare state enabled her to evolve a political identity that enabled Congress to overcome the deficit of caste at a crucial stage in its history. In the 10 years before she became president in 1998, Congress had lost its upper caste base to Bharatiya Janata Party (BJP) because of its Ram Janmabhoomi movement. Its worries were further compounded because the party’s Muslim supporters were alienated from Congress. They blamed then prime minister PV Narasimha Rao, a Congress veteran, for the demolition of the Babri Masjid in 1992. Then again, its once solid phalanx of Dalit voters found the radicalism of Bahujan Samaj Party’s Kanshi Ram more alluring than the politics of cooption and gradualism of Congress. It was just the moment for the Congress president to reconfigure the party's social base. 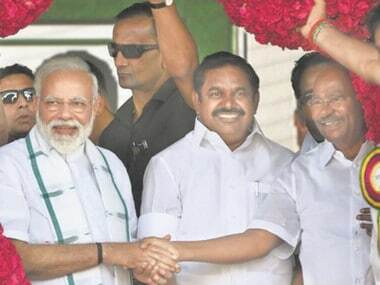 Almost all leaders bring their caste brethren into the parties they lead. Then there are other social groups welded to the leader’s caste group. However, Sonia couldn’t offer an identifiable caste nucleus for building a social alliance. Nor could then prime minister Manmohan Singh – a Sikh’s appeal to Hindu social groups is inherently limited. It was indeed no mean achievement for Congress to win the 2009 General Elections to Lok Sabha despite its social base not crystallising into votes. The party overcame this hurdle because of the rights-based Acts, which earned it the gratitude and votes of the poor, a category which transcended caste and religion, as did Sonia’s own political personality. No less significant was the economic boom witnessed during the five years of Singh’s rule. He helped the party win the temporary support of the middle class. From this perspective, Sonia revived Congress, spawning hope among its supporters that it could recover its earlier vivacity. Their hopes were dashed as one scam after another surfaced to erode the credibility of Congress. Both Gandhi and Singh were mute witnesses to it, unable to arrest the party’s plunging popularity. The blame was decidedly not Singh’s. He headed a coalition which Gandhi had cobbled together. 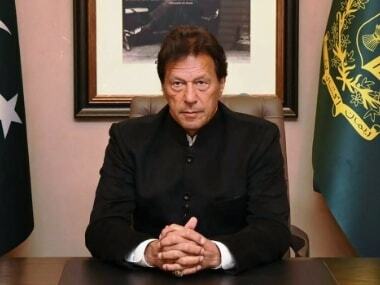 The post of the prime minister was assigned to him; he didn’t win it on his own. He was responsible for governance. Sonia oversaw the politics of the coalition. It was mostly ministers belonging to the coalition partners of Congress who were accused of malfeasance. Sonia should have asked the coalition partners to shape up or ship out — or face a midterm poll. Sonia did not exercise these options because of her political compulsions. She knew Congress wasn’t in fine fettle to fight the elections on its own and that the party was dependent on its partners in the coalition to be counted as a serious contender to power. Sonia did not think it was in the interest of Congress to eject them from the government. She allowed the interest of the party to supersede over that of governance. 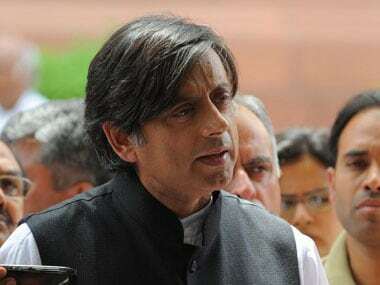 The Congress paid dearly for it, plunging to its poorest performance ever in the 2014 General Election to Lok Sabha and delaying the anointing of her son, Rahul Gandhi, as the party president. Though Congress continues to lag far behind BJP, Sonia couldn’t have but retired at this juncture. 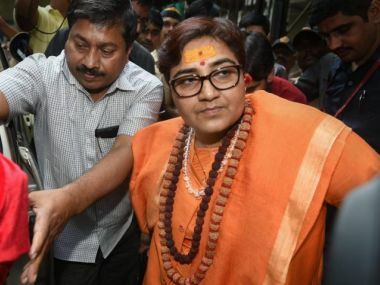 This is not because she is old or ill, but largely because Congress seems to have belatedly understood that it cannot but engage with Hinduism and the anxieties of the Hindus. Sonia’s Christian identity curbs her entry into the religious realm and articulate, in explicit terms, the choice before the Hindus, whether they wish to retain their eclecticism or become dogmatic and narrow-minded. Sonia couldn’t have, for instance, visited a slew of temples in Gujarat as Rahul has over the last two months. From this perspective, Sonia’s political personality transcending caste and religion has a limited appeal. Sadly because that is precisely what the founding fathers had conceived of the modern Indian identity.